​We here at Perth Towing Service wish to serve you and help in any way possible. Whether your battery has gone kaput, your tyre has blown out, your engine is steaming, you have had an accident or you just need a tow pronto, we are the people to call. Need your car, SUV, truck or motorbike transported across Perth? 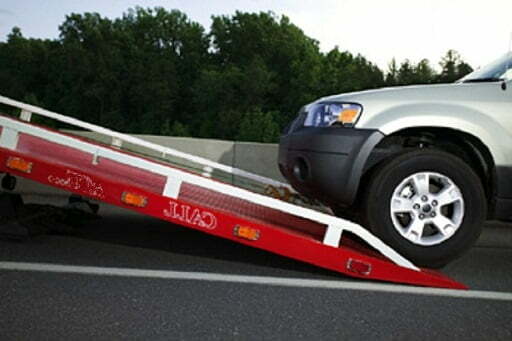 Perth Towing service are capable of taking rear wheel, front wheel and all-wheel drive vehicles. Trust us in keeping your car safe and delivered on time and in place. Specializing in all areas of towing and roadside assistance you will not be left stranded, we will have you covered with sheets on a mattress. Always ready to serve with the service. Offering 24/7 services, know that regardless of the situation Perth Towing Service can attend to your towing needs. With fast response time and efficiency of towing, you won’t be left waiting on the side of the road for long we assure you that. Contact us today to speak with one of our committed staff members. They will discuss your transportation requirements and fully explain our services. Call us now for immediate roadside assistance and emergency towing. 08 6166 6156.